Google's John Mueller has been telling some SEOs over the past day or so that they are focusing too much on links. He said it twice within a few hours of each other to different SEOs on Twitter. 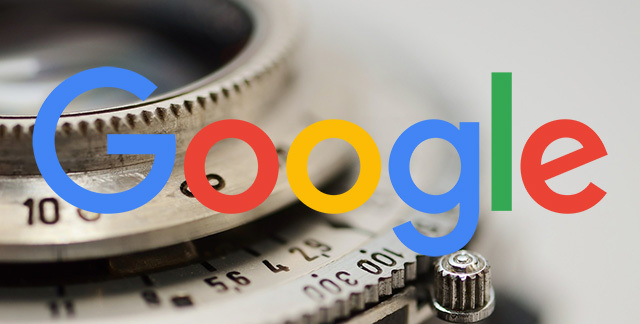 Do you think Google wants SEOs to focus on maybe content over links?